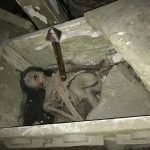 Dublin’s Most Exciting & Unique Irish Attraction!! 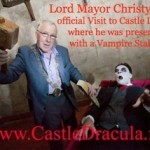 CASTLE DRACULA EXPERIENCE TICKETS ON SALE! 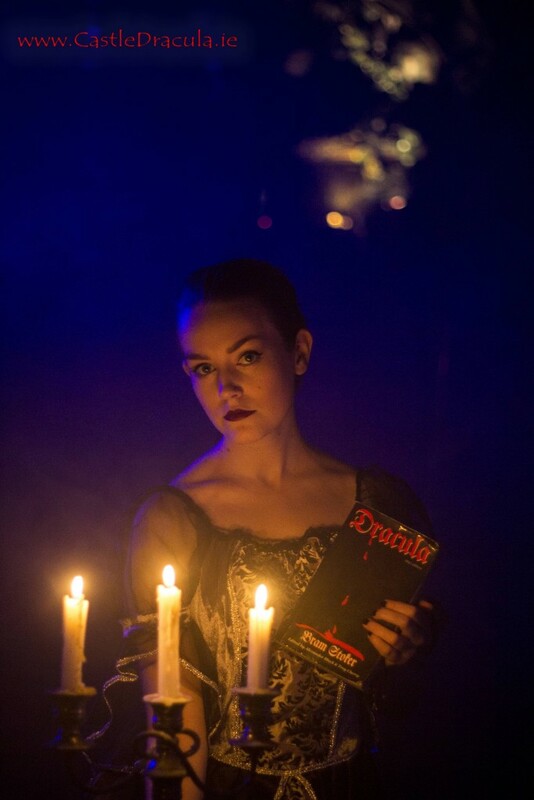 Click ‘Book Here’ and choose your preferred date / Any unhighlighted dates are Sold Out / You cannot Visit Castle Dracula without having purchased a Ticket in advance! 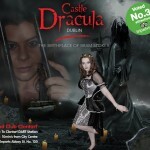 This is your opportunity to enjoy the Amazing World of Bram Stoker and Dracula in Ireland! 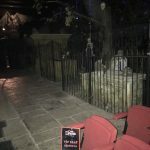 Your VIP Seat is waiting in the World's Only Graveyard Theatre! 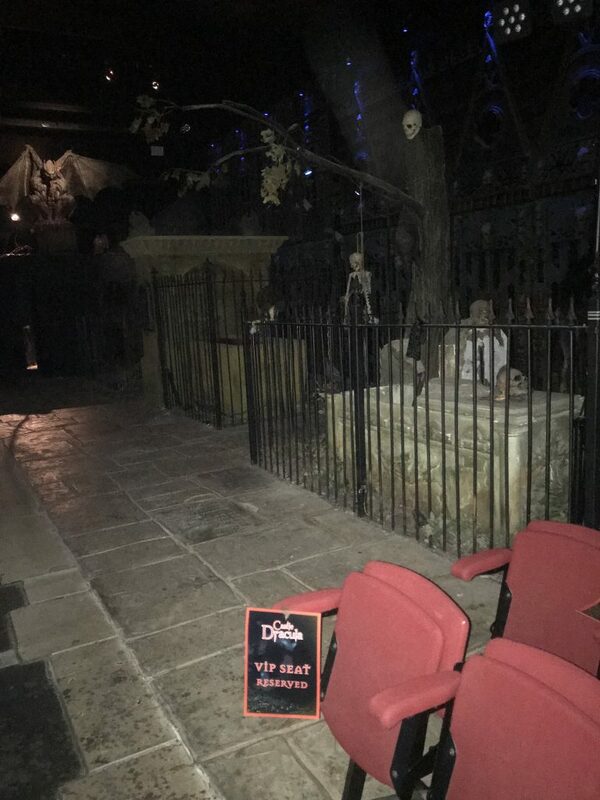 !Your VIP Seat is waiting in the World's Only Graveyard Theatre!! 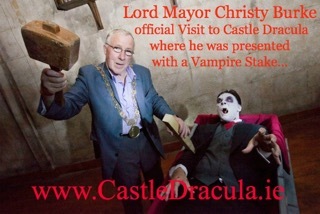 Castle Dracula as Dracula Escapes..
Dacre Stoker Visits Castle Dracula to enjoy his Family Legacy!! 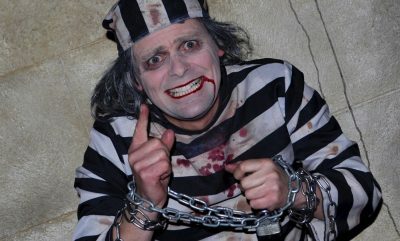 Visit the Vampires at Castle Dracula!! Renfield from Dracula has Escaped!! 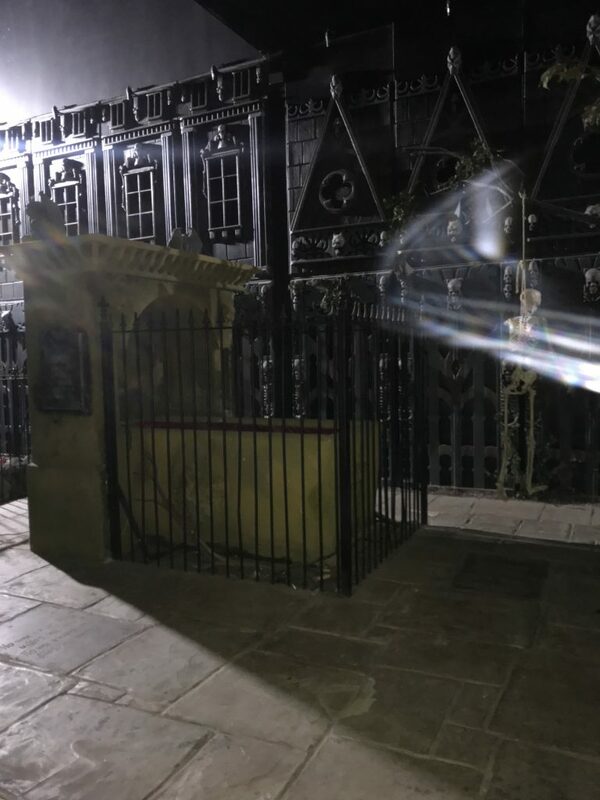 A lock of Bram Stoker's Hair was cut on his deathbed by his wife Florence and handed down through the Stoker Generations, until it was kindly donated to Castle Dracula where we have it displayed in a Gold Locket. 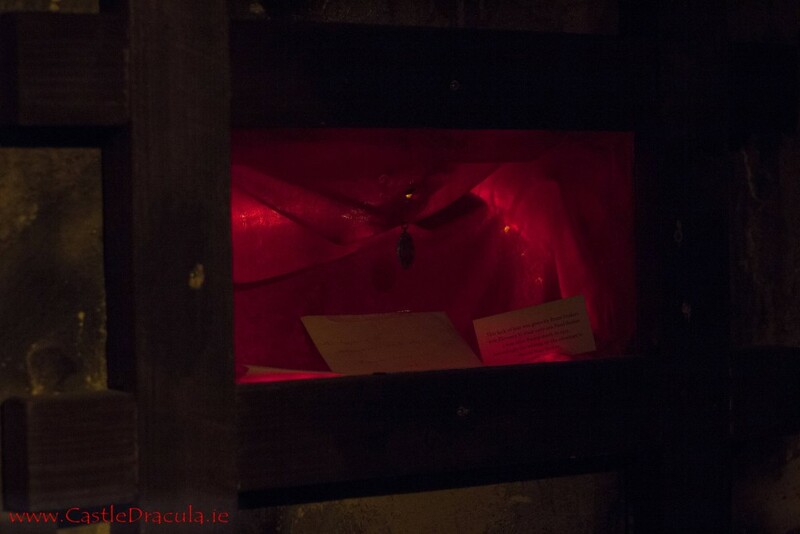 Bram Stoker's Hall of Fame, puts you right inside the mind of the man who created the Worlds most famous Horror Character... Dracula! 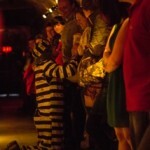 "Please Help me.... I'm not Mad... 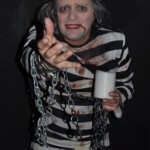 Your all the Mad ones!!!" Some Victims.. 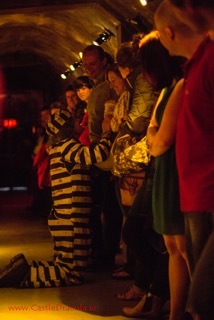 I mean Volunteers during the Show! 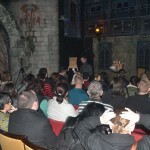 Noel Dobbs (Bram Stoker's Great Grandson) on one of this many Visits to Castle Dracula. 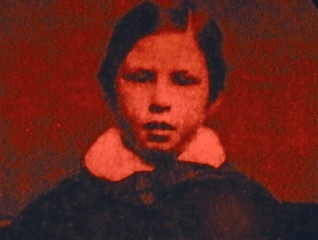 Noel's Dad sadly died in WW2 & Noel was brought up by his Grandfather (Bram Stoker's Son) Noel. 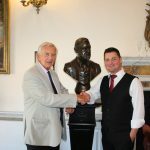 It was a great honour to meet Noel. 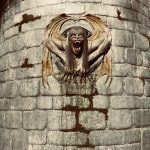 Visit Castle Dracula or you will be next!! 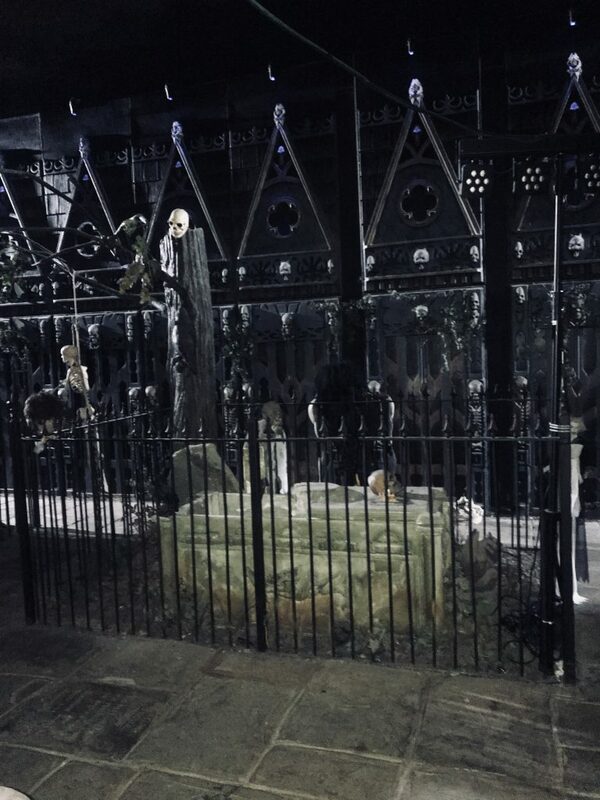 Graveyard Theatre Castle DraculaBram Stoker's Castle Dracula Graveyard Theatre - The Only Graveyard Theatre in the World! 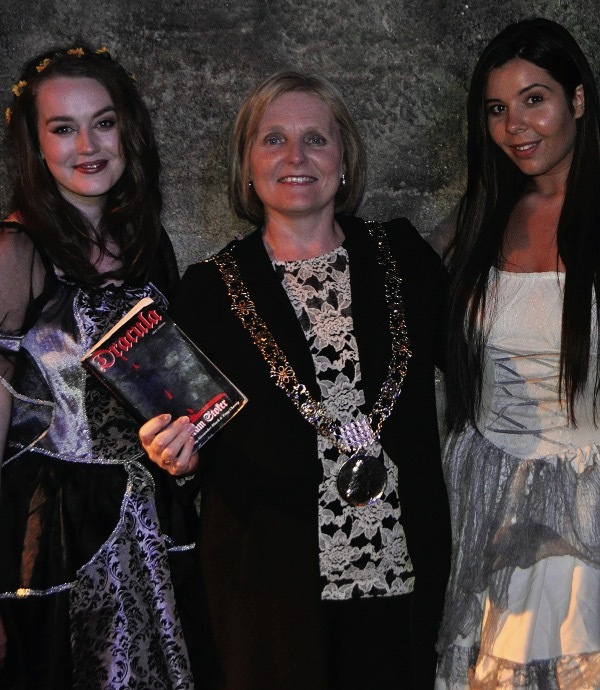 2015 Lord Mayor Official Visit to Castle Dracula! 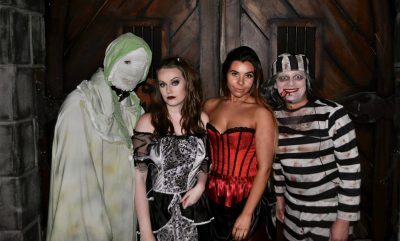 Embracing her Dark Side... with some Vampires, where he was presented with a Vampire Stake, which he put to good use! 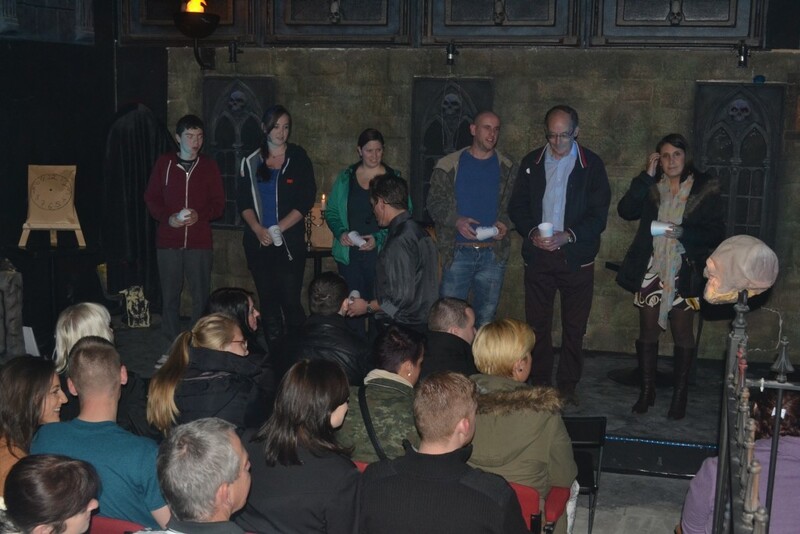 Bram Stoker's Castle Dracula Graveyard Theatre - The Only Graveyard Theatre in the World! 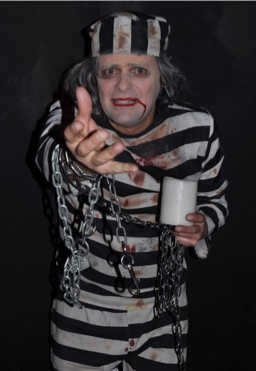 Come see for yourself... We are all just Dying to meet you. 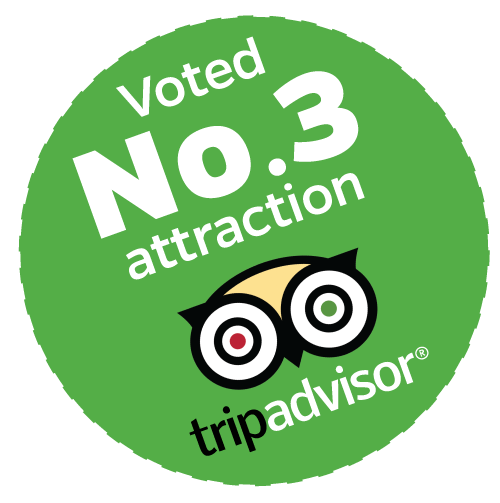 What our visitors say on TripAdvisor. 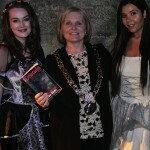 Lord Mayor on their official visit to CASTLE DRACULA was presented with the World’s best selling Novel ‘DRACULA’, she said “Castle Dracula is definitely Dublin’s most Exciting and Thrilling Attraction. 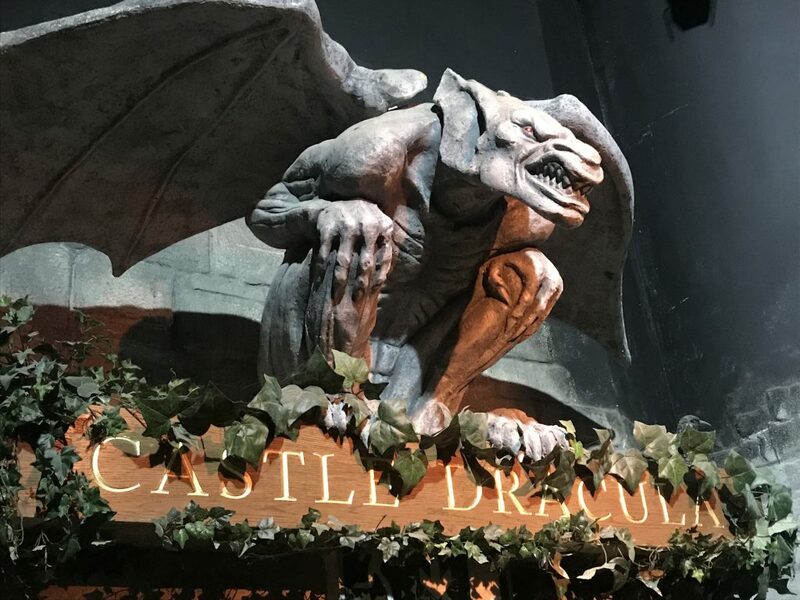 I loved my visit to Castle Dracula and would recommend visiting Castle Dracula to everyone looking for an extremely Fun and Unique Irish Experience!!  Recommended by Travel Bloggers Dr. J of SidewalkSafari and Scott of SubscribeDublin who Evaded Death! They called Castle Dracula a “spooktacular experience”. He said the costumed actors (maybe they weren’t actors after all?!) 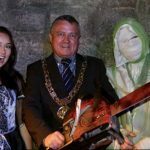 “did a fantastic job” and he thoroughly enjoyed the “eclectic evening of entertainment” full of “scares, storytelling, magic, and a wee bit of fun. 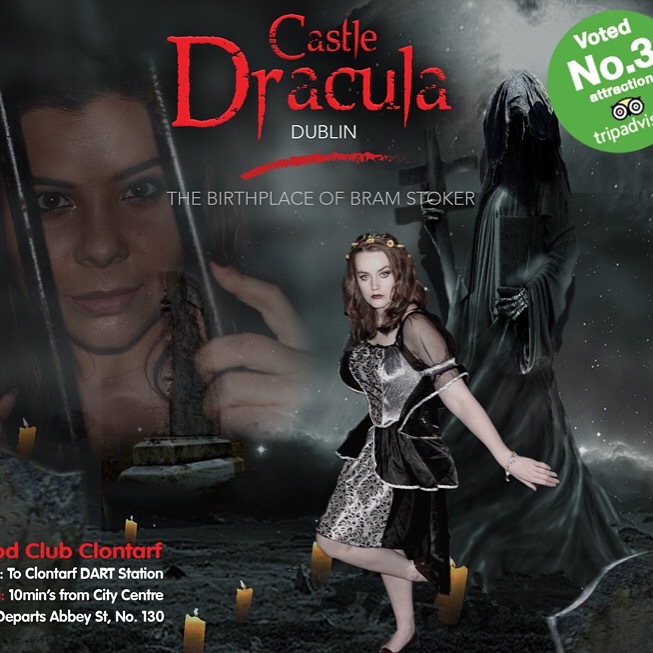 Located in Clontarf across the road from where Bram Stoker was born in Dublin, just behind Westwood Fitness Club on the Clontarf Road, beside Clontarf Dart Train Station. 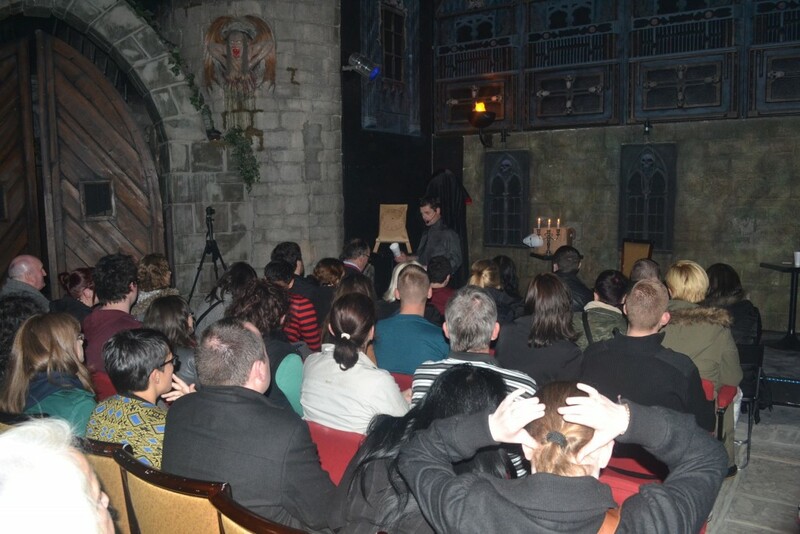 We meet the Audience in Westwood Club Reception at 7.30pm and take the Audience through to Castle Dracula at 7.45pm, the Castle Dracula Experience is the building behind Westwood. 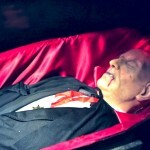 By Bus, Bike, Train, Taxi or Hearse!! 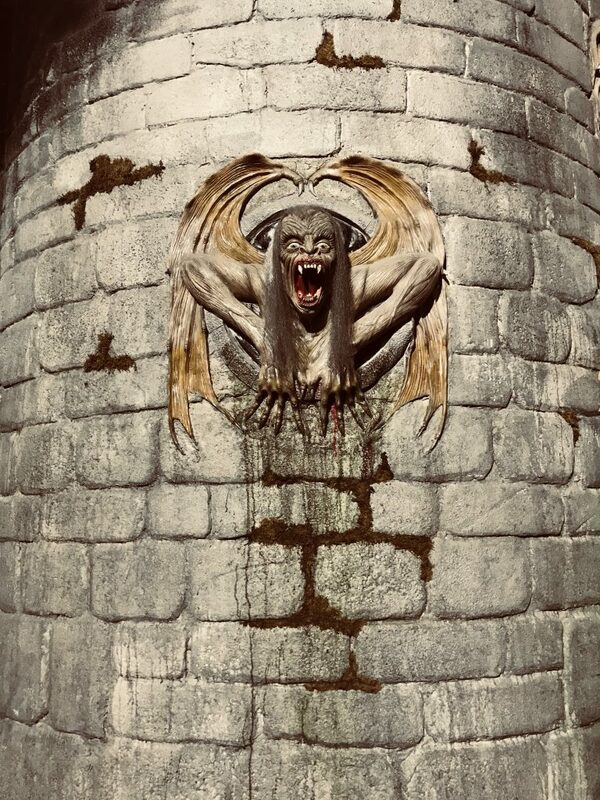 Open Google Maps and type in Bram Stoker’s CASTLE DRACULA or Westwood Fitness Clontarf! 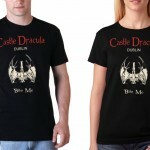 Castle Dracula Black Signature T-Shirts. Only €10! 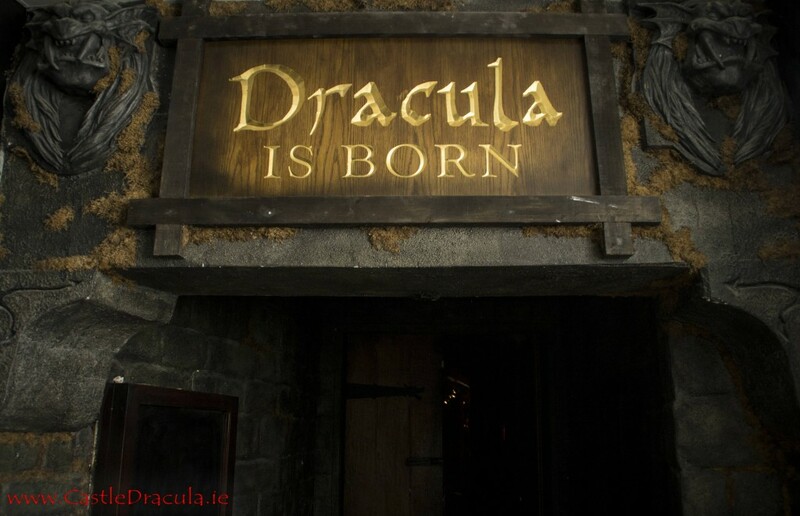 Romping through Dracula. 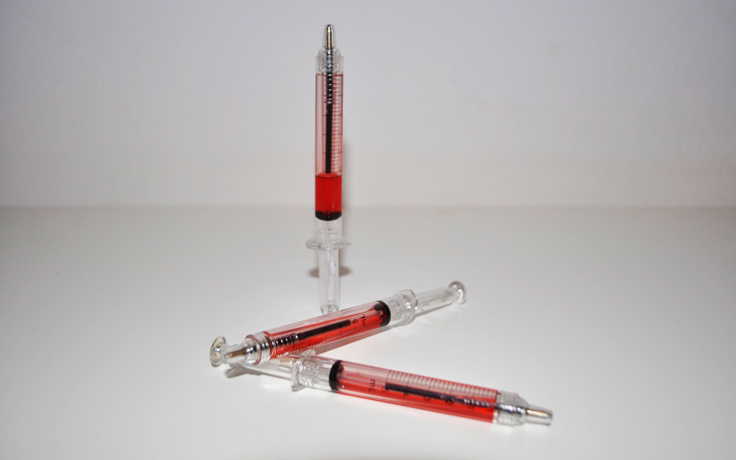 Only €8. 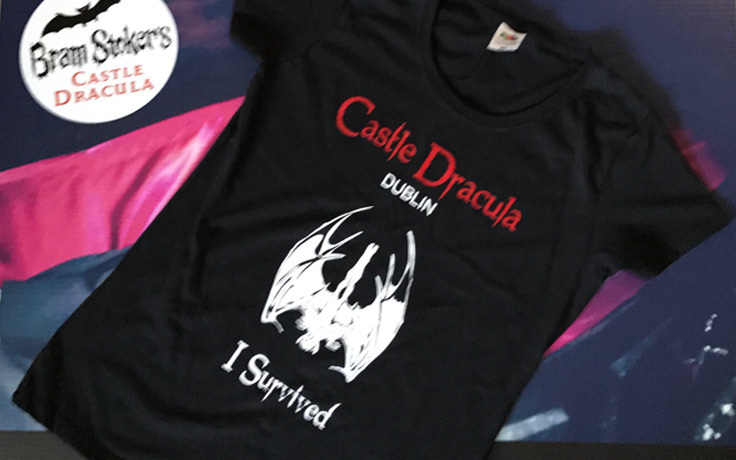 To order your Castle Dracula gift. 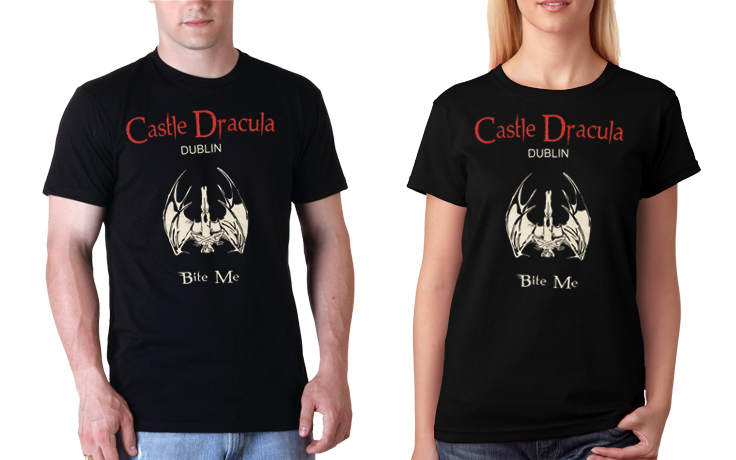 Call: (01) 8512151 or email BramStoker@CastleDracula.ie to reserve now. Any items ordered can be posted or picked up on the night of your show. 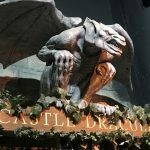 The only Bram Stoker Museum in the World! 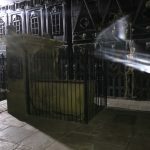 We take you all the way through Bram Stoker’s incredible Life, which is a case of Truth being more extraordinary than Fiction! 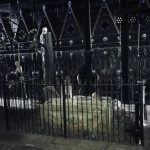 Picture & History of the open Tombs of St Mitchans where Bram’s Parents are buried in Dublin. 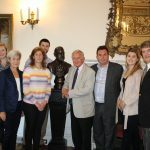 Bram’s Trinity College Days with History, Trophies & Awards. 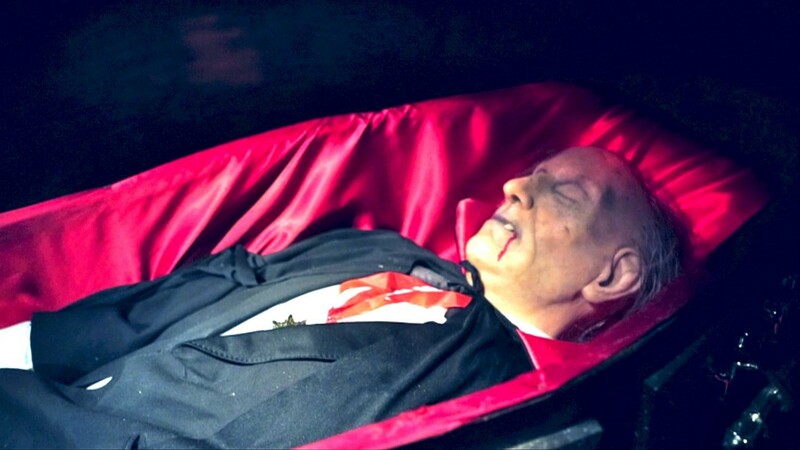 Posters of all the very best Old Dracula Movies. See how many you know? 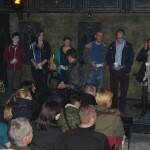 Bram’s love of the Theatre History & how he became a Theatre Critic while working in Dublin Castle. 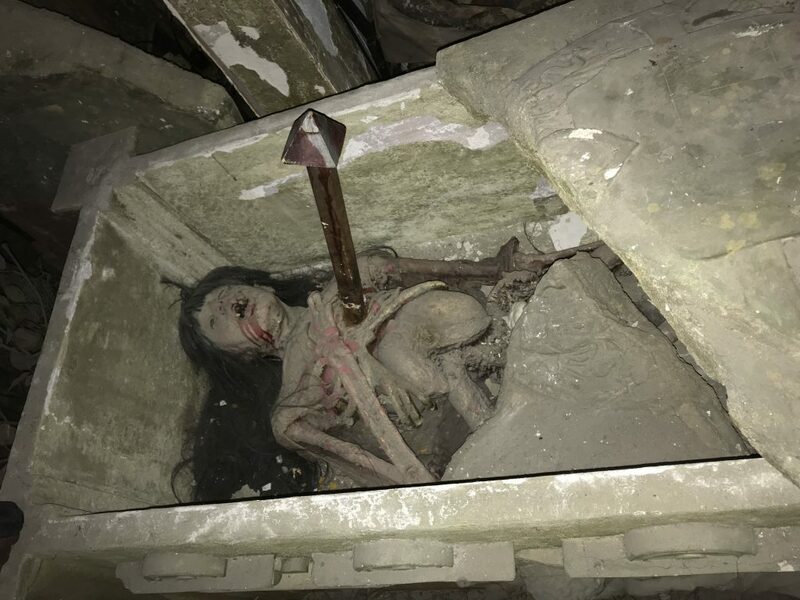 until it was donated to Castle Dracula. Bram’s Lock of Hair is not on display anywhere else in the World. 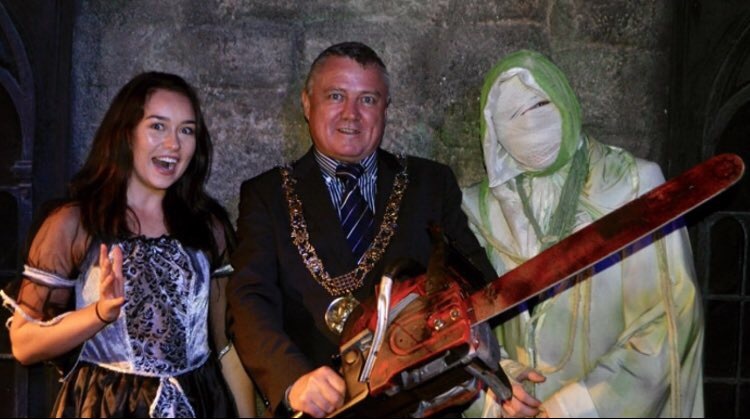 It does not get any more Macabre than that! 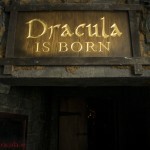 Posters of all the best contemporary Dracula Movies Do you recognise all of them? 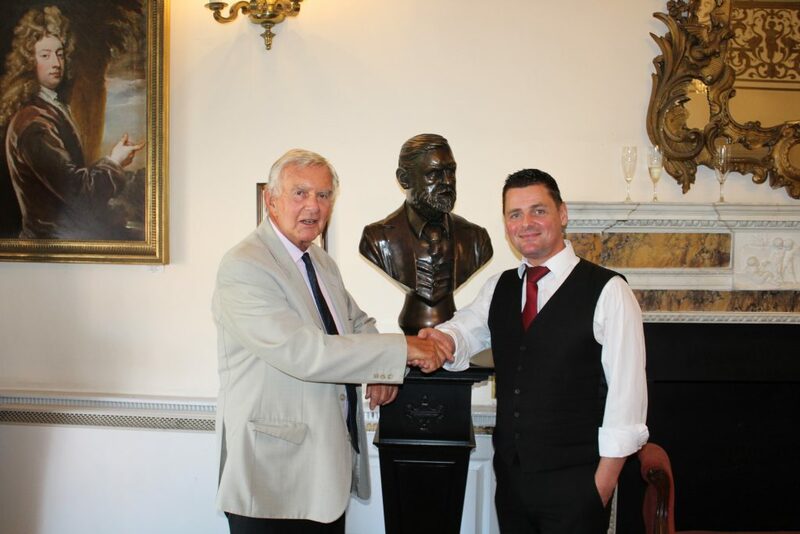 The Story of Bram joining the Lyceum Theatre in London for Actor Henry Irving. 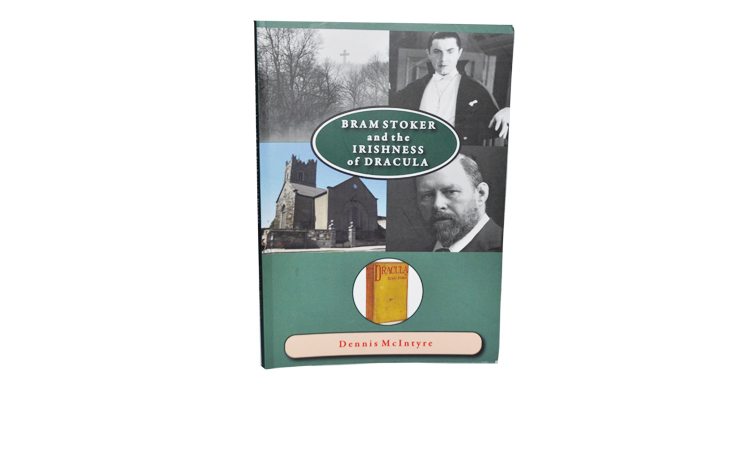 Bram’s Special Friendship with American writer Walt Whitman, Arthur Conan Doyle (Writer of Sherlock Homes), George Bernard Shaw, Mark Twain & others. 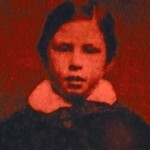 Also Englands’s Leaders of the day Gladstone & Churchill. 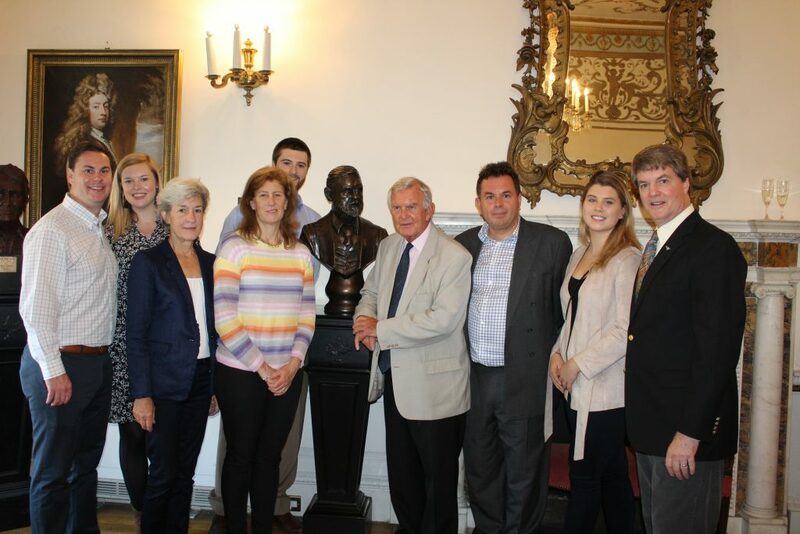 Bram’s Medal of Bravery from the Royal Humane Society for Jumping into the Thames to save a poor soul from Drowning. 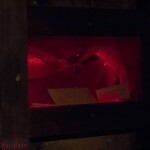 Bram’s Death Certificate & Final resting place OR is it?